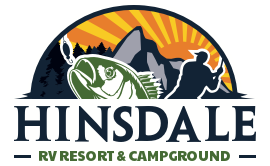 at Hinsdale RV Resort & Campground! good times, and lots of fun! The palatable sensation we lovingly refer to as The Cheeseburger has a distinguished and illustrious history. It was born from humble roots, only to rise to well-seasoned greatness.